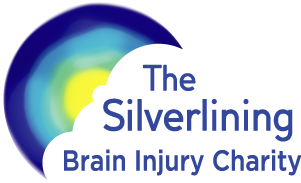 The Silverlining Charity is a group of like-minded people who aim to improve the quality of life of all those affected by brain injury. Our work engages brain injured people with the wider community in such a way which invigorates, motivates and rehabilitates to discover a sense of purpose, social structure and added meaning to their lives. Our mission is to unite, engage and rehabilitate all those affected by brain injury with positivity, purpose and advocacy in their local communities and beyond. 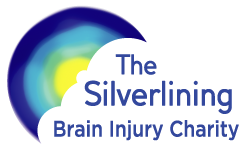 Are you passionate about supporting those living with brain injury and want to help us increase awareness of brain injury in the community? We can't do this without you! We really couldn't do this on our own, we have a great team of volunteers behind us who help us to run services across the country.